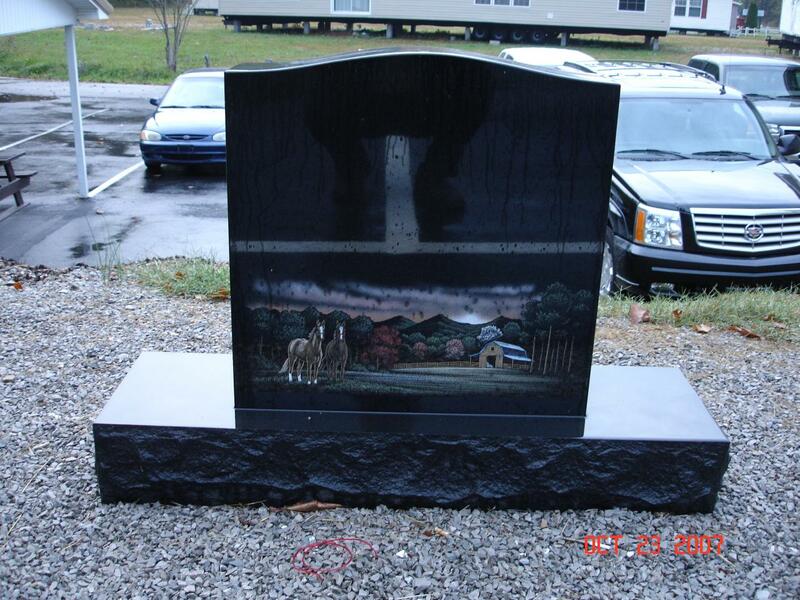 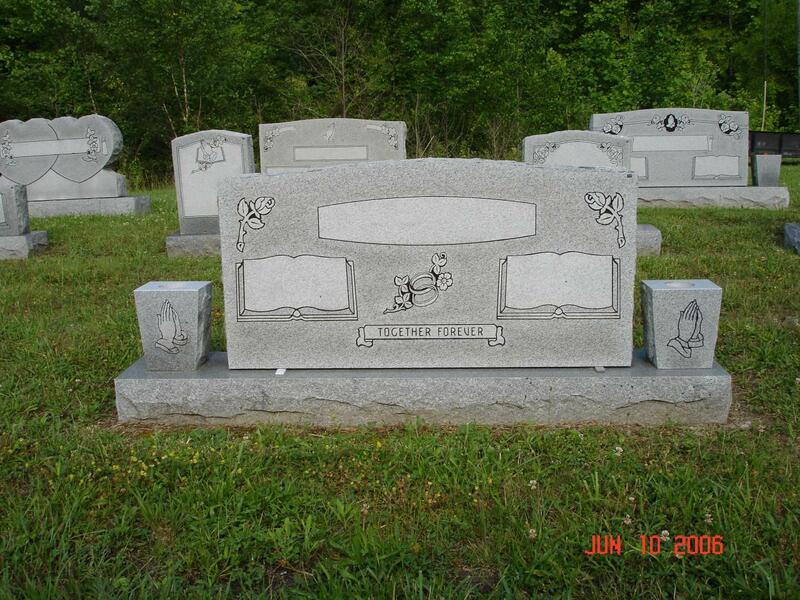 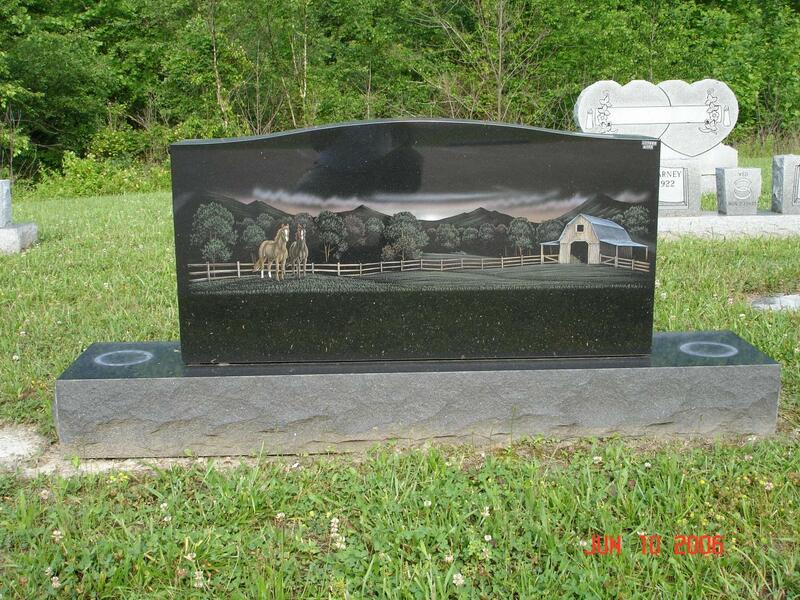 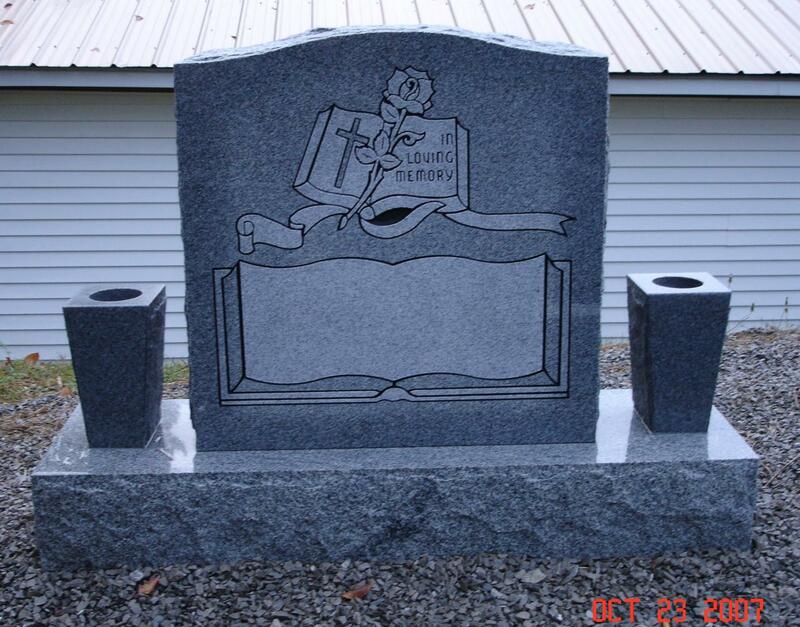 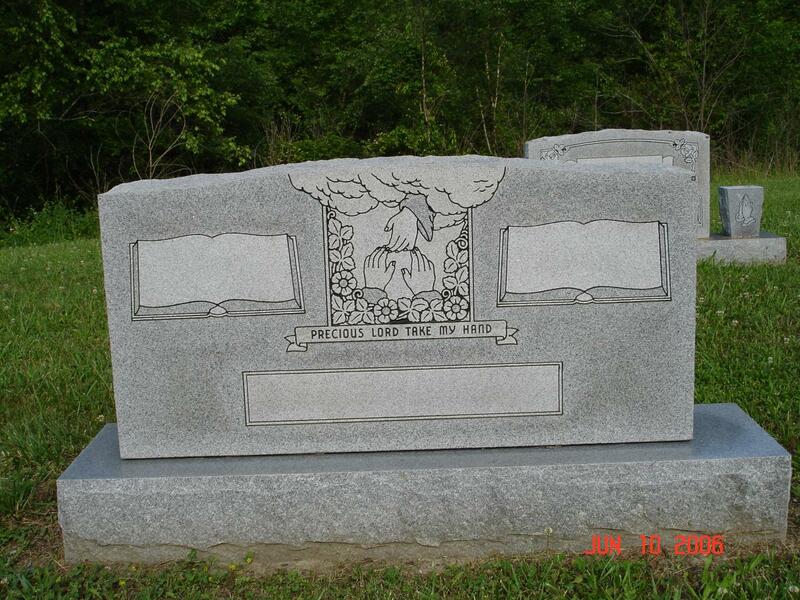 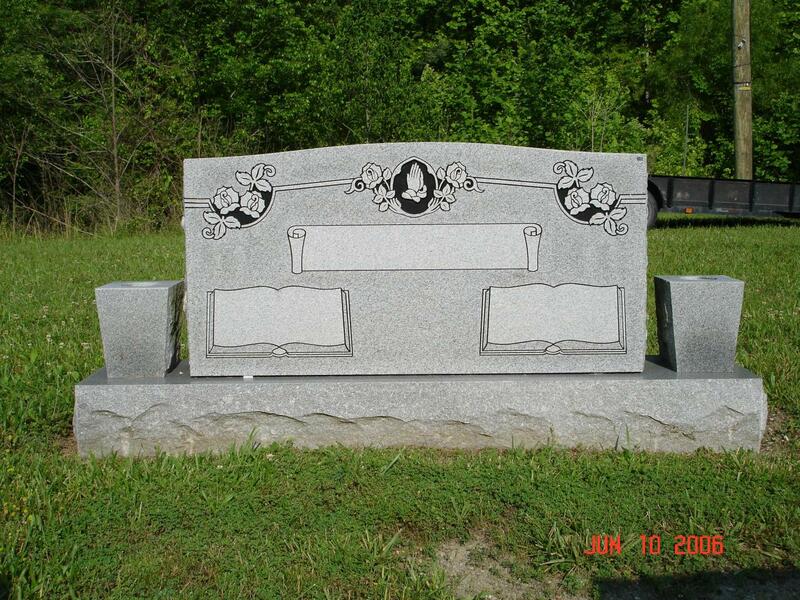 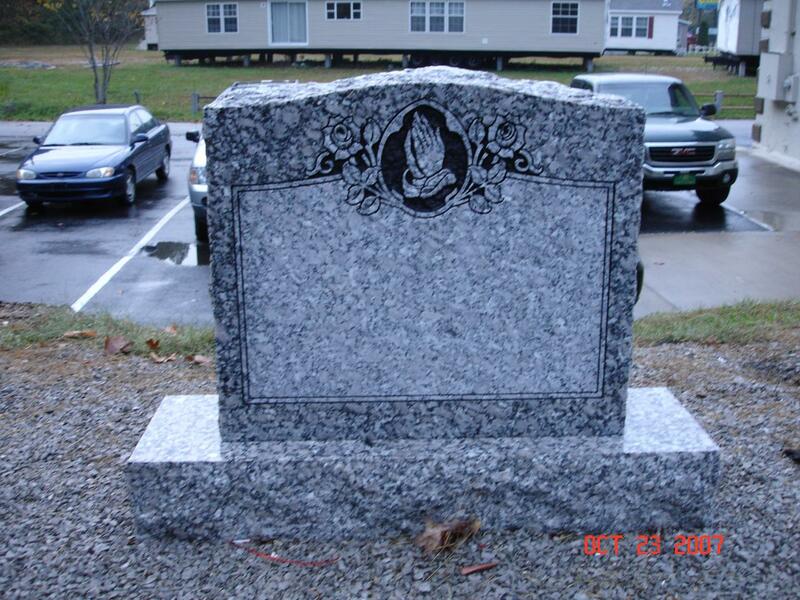 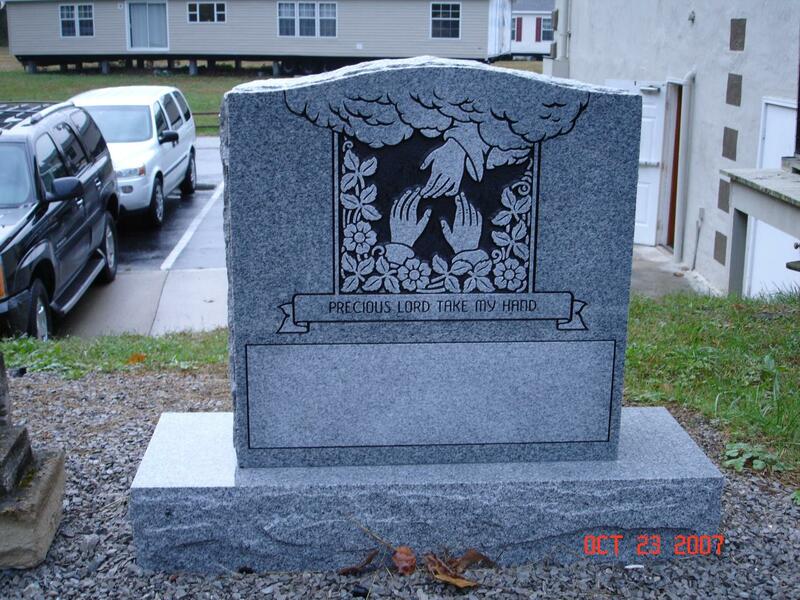 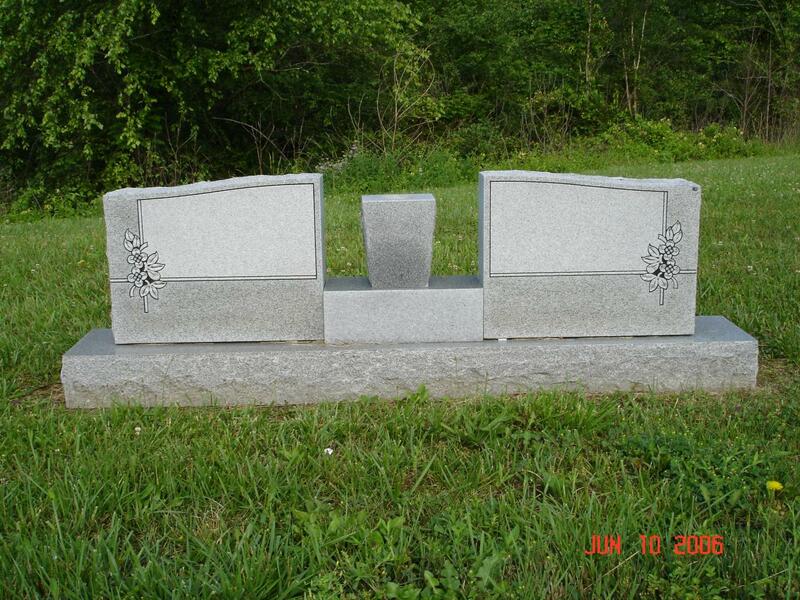 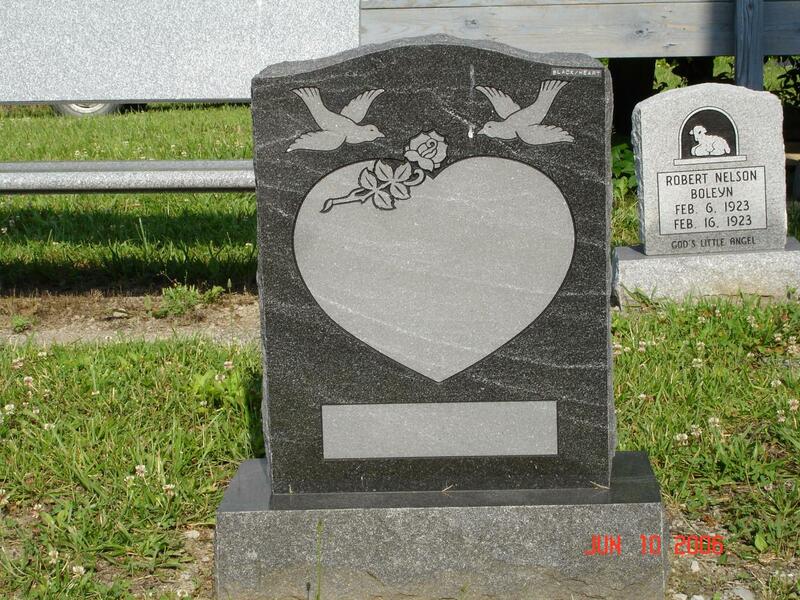 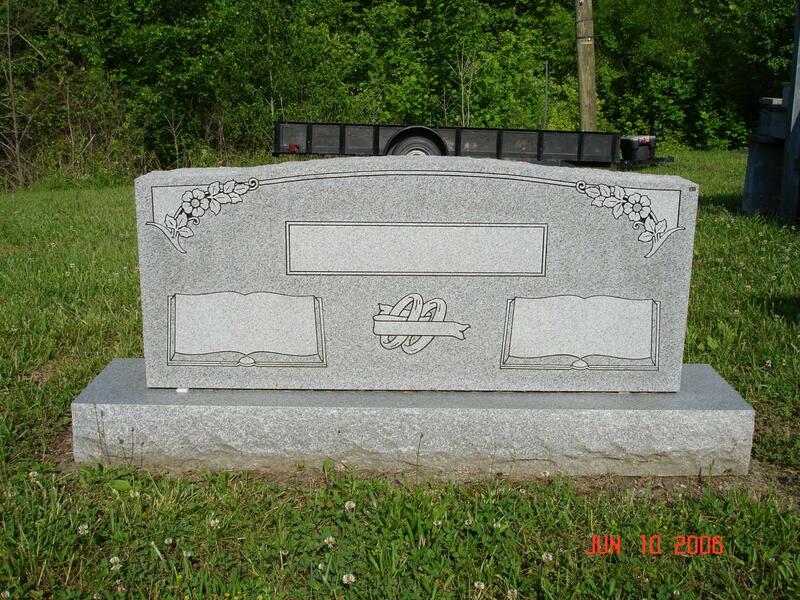 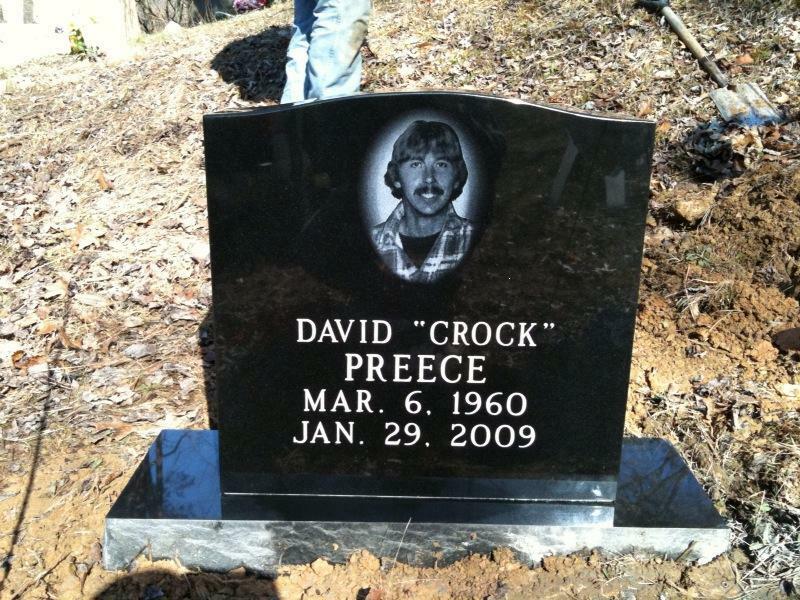 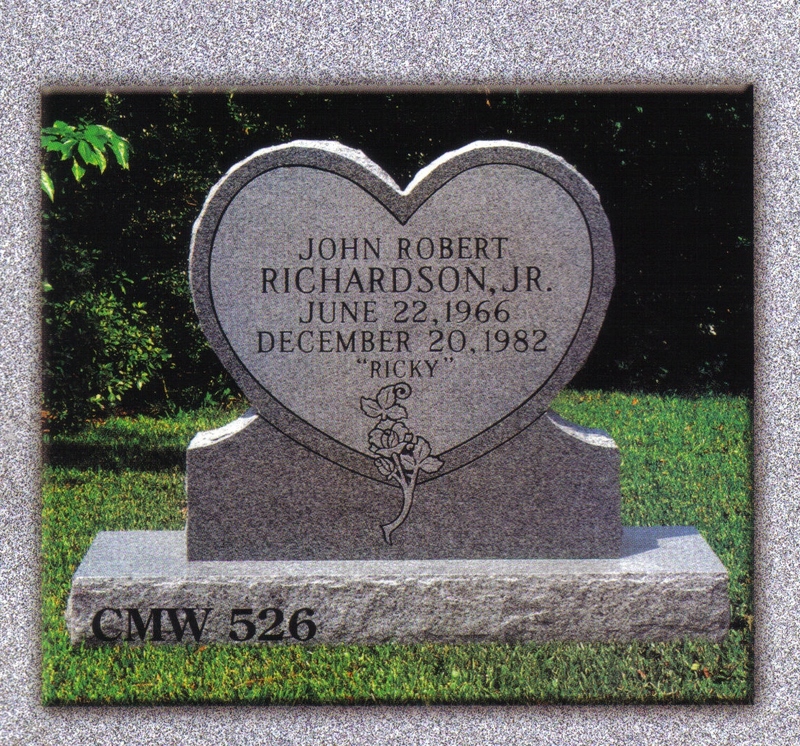 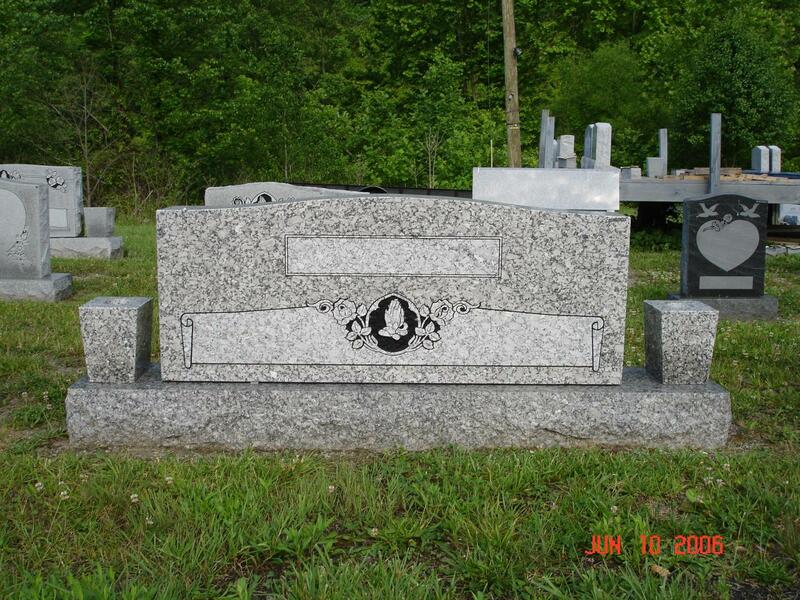 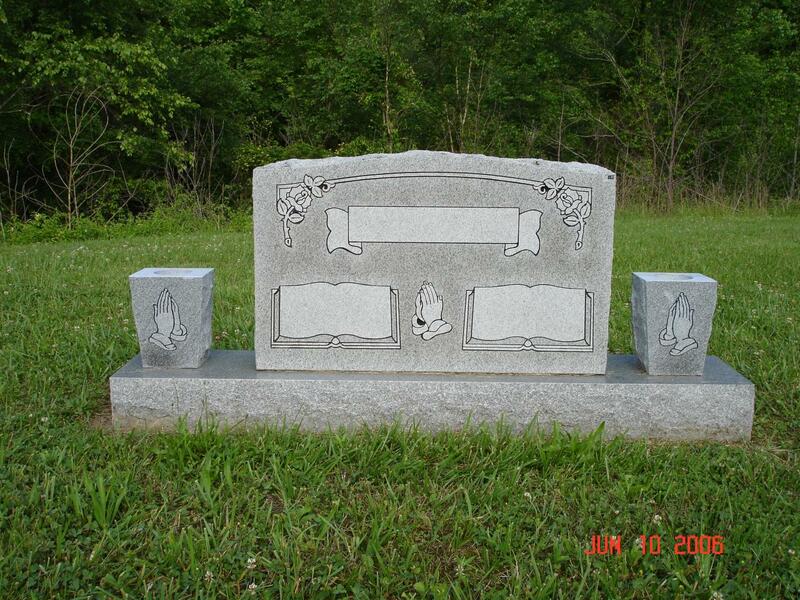 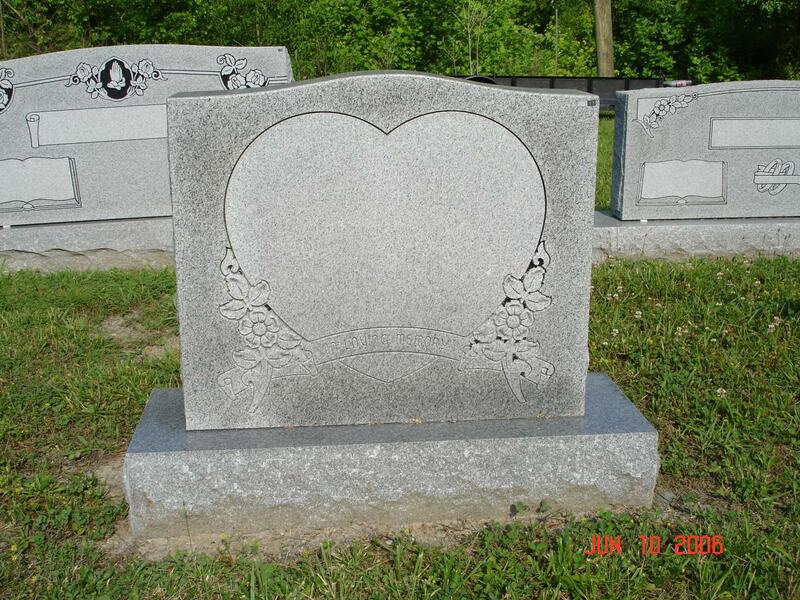 Phelps-Son Funeral Home, Inc. - Monument: An inscribed marker placed at a grave; a tombstone. 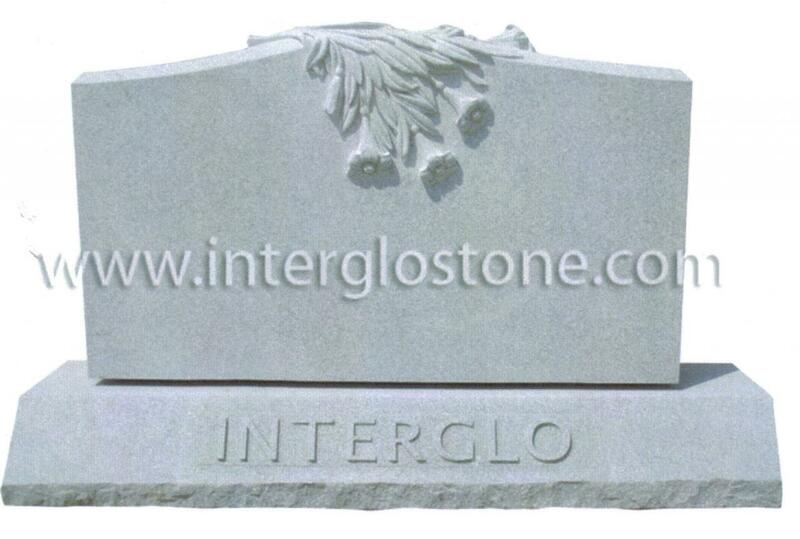 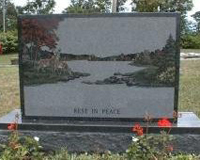 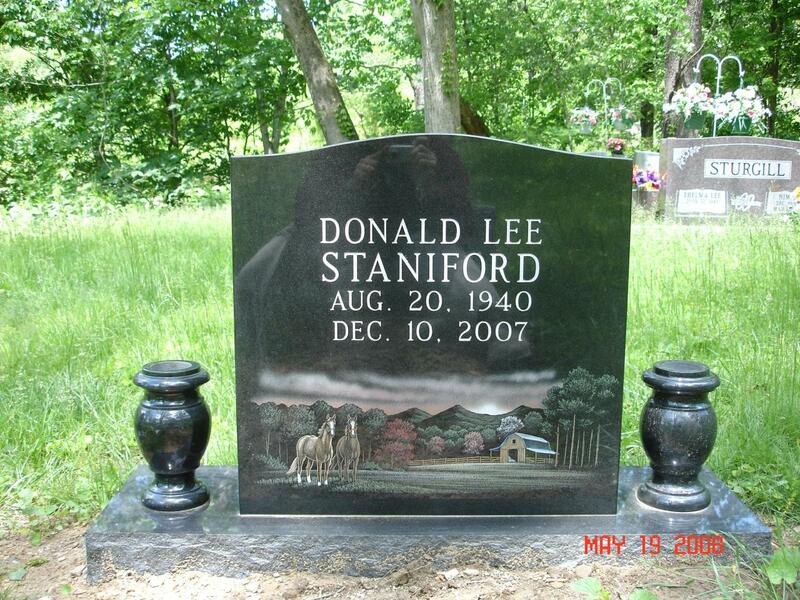 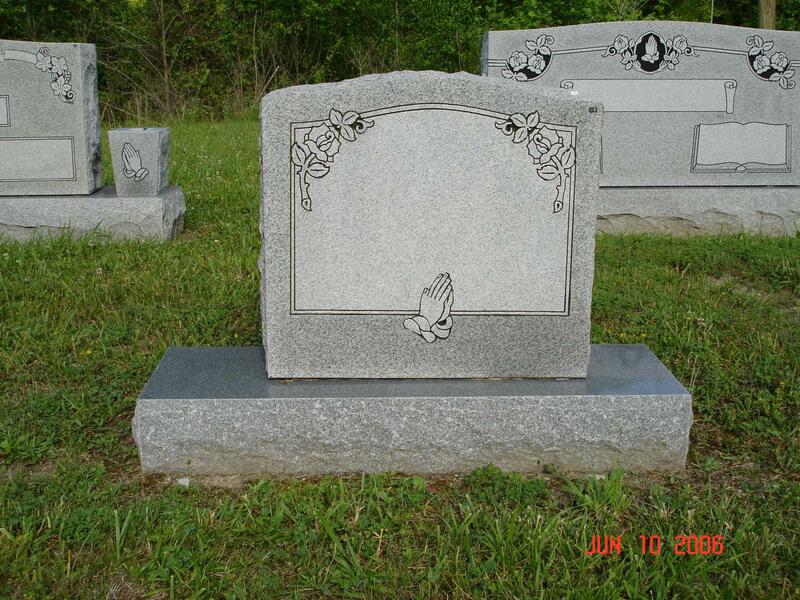 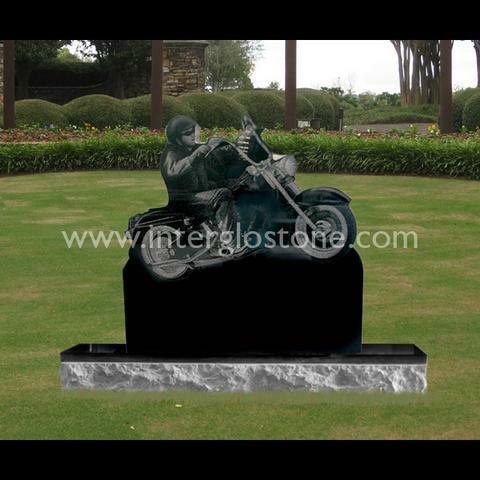 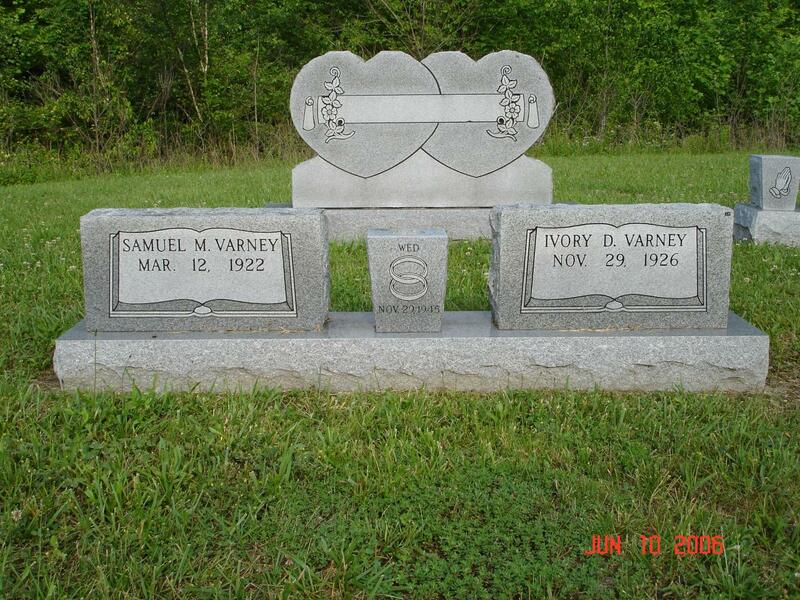 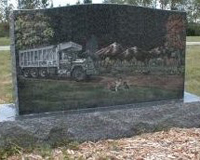 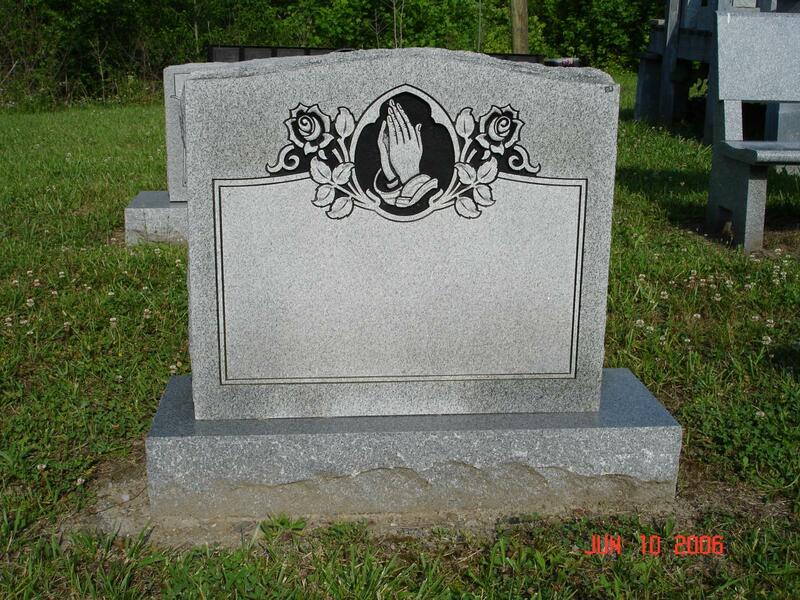 Monument: An inscribed marker placed at a grave; a tombstone. 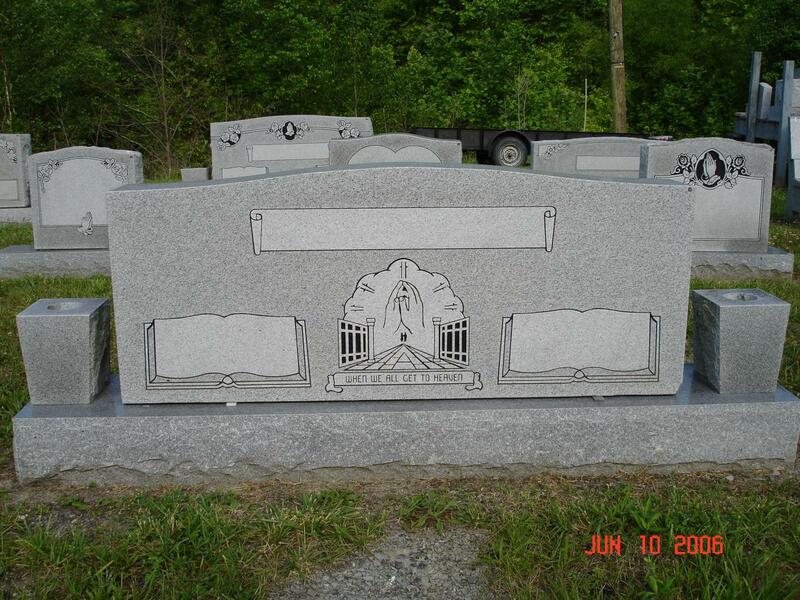 *We can get any color, size or design you like. 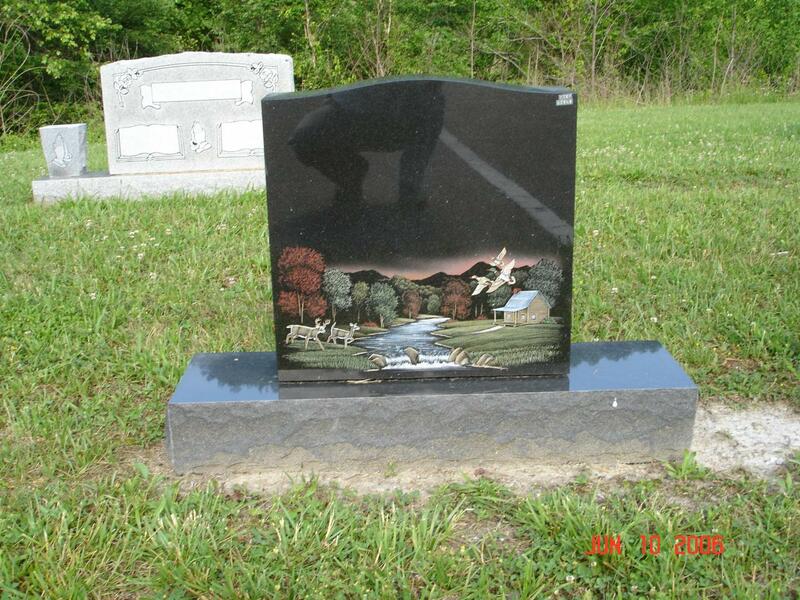 If we don't have something you like, bring in a picture and we can get it. 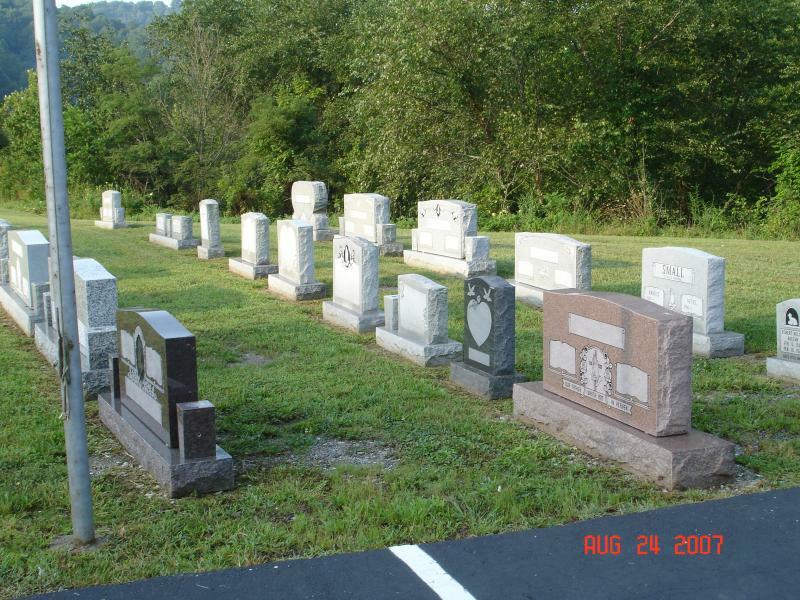 Serving Eastern Kentucky and West Virginia for over 25 Years.